As children, one of our dreams growing up was to have our favourite cartoon characters come alive and be our friends in real-life. Some of us even had imaginary friends because of that! Don’t judge! We’re pretty sure that we’re not alone in this. So, when Disney announced their lineup of live-action adaptations of some of our childhood favourites, we were both excited yet sceptical about the news. One of them was Christopher Robin, a film inspired by A. A. Milne and E. H. Shepard’s popular children’s book, Winnie-the-Pooh. It is also an extension from the Disney franchise of the same name. The mere mention of the name Winnie the Pooh would bring a warm and fuzzy feeling on the inside, regardless of your gender, hometown or family background. I mean, who doesn’t love the plush toy bear who lives in Hundred Acre Wood and is addicted to honey? And of course, not to forget his fellow (toy) friends – Tigger, Eeyore, Piglet, Rabbit, Kanga, Roo and Owl. 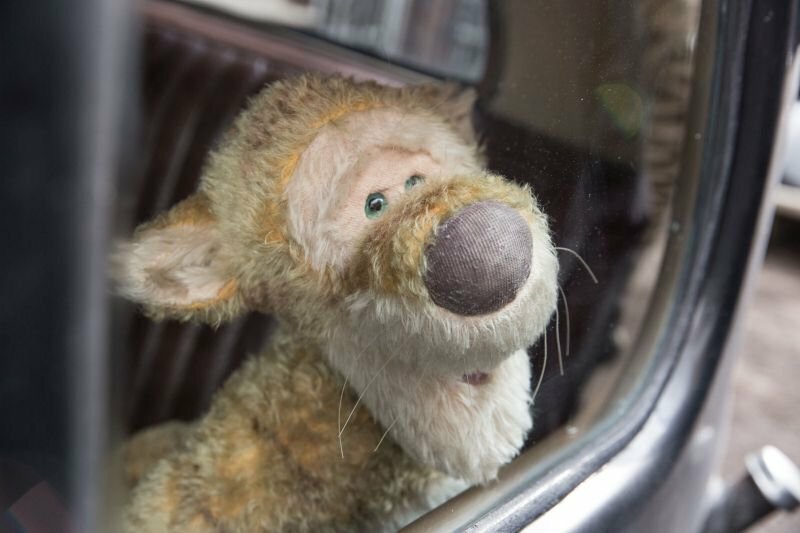 In Christopher Robin, these toys come to life in a world decades after where the story left off, where Christopher Robin (Ewan McGregor) – the boy who played with Pooh and friends when he was young – is all grown up. As an adult, he has not thought about his friends over the years and has since lost his imagination. Doesn't this sound all too familiar? 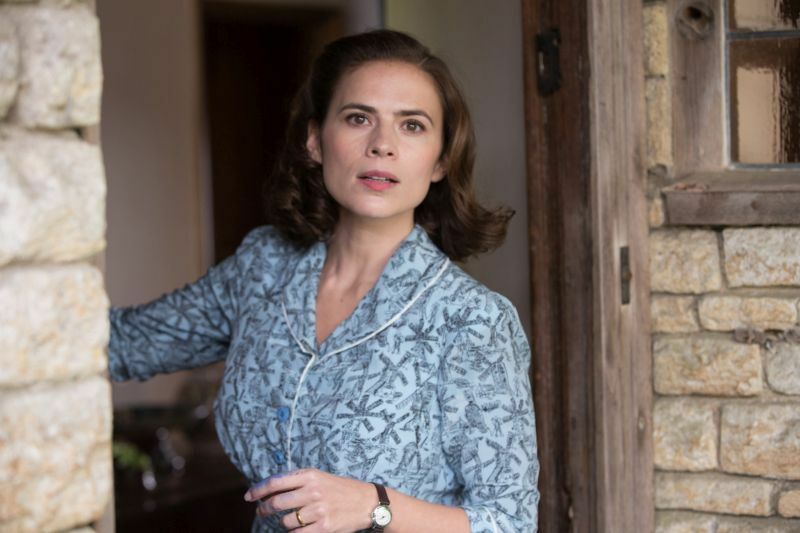 He gets caught up with his busy life in London, working a hectic yet dull job that keeps him so occupied that he hardly spends time with his wife, Evelyn and daughter, Madeline. One day, Pooh mysteriously appears before Christopher in the middle of the city, asking for his help to find his friends who have disappeared from the woods. Christopher, who is already missing a weekend getaway with his family due to work, now finds himself in a dilemma. He decides to return to Hundred Acre Woods on this unexpected search and rescue mission, and tries to find a way to make it back to London in time for an important meeting. This surprise reunion between the grown-up Christopher and his childhood friends quickly turns into a life-changing adventure. Knowing our obsession with nostalgia and childhood memories, Disney has graciously invited us to an early premiere of Christopher Robin. So, we had the chance to quietly shed a few sentimental tears at the cinema a few days before the rest of the world. And here’s why we walked out with empty tissue packets in hand after the movie. 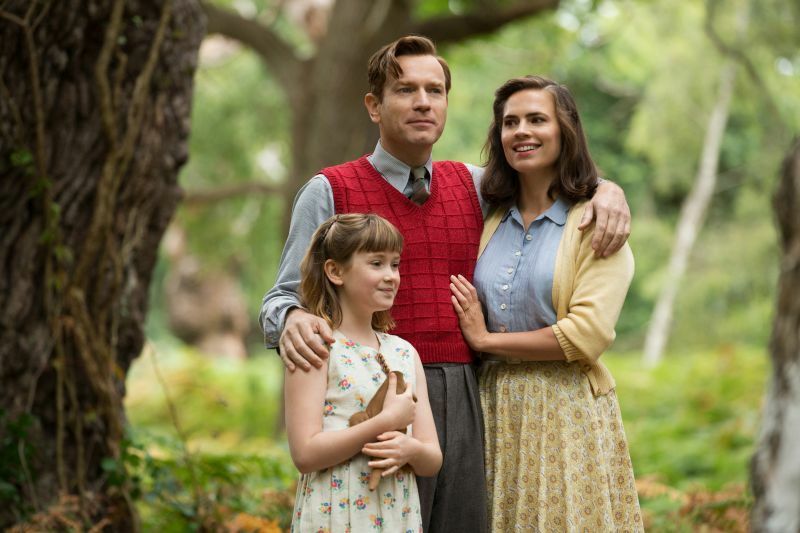 Despite being set in a grown-up world after World War II, the elegant simplicity of the story makes Christopher Robin relatable and easy-to-follow for audiences no matter their age. For adults, you will be taken on a trip down memory lane seeing Pooh and friends again. For kids, you will be introduced to new characters that don’t involve anything digital. The synopsis is so simple and straightforward that you will be able to explain the entire movie to someone in less than 10 seconds. Some critics may even call say it is cliché. 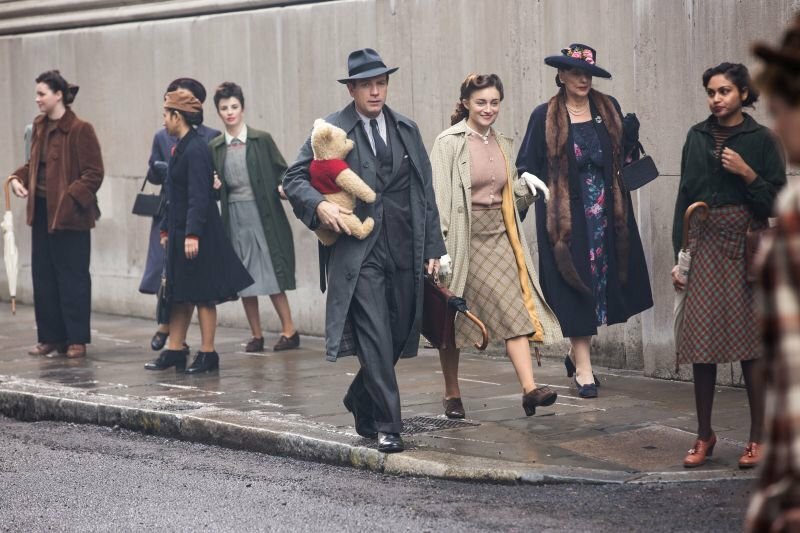 But the adventures in between are what makes Christopher Robin extra special. 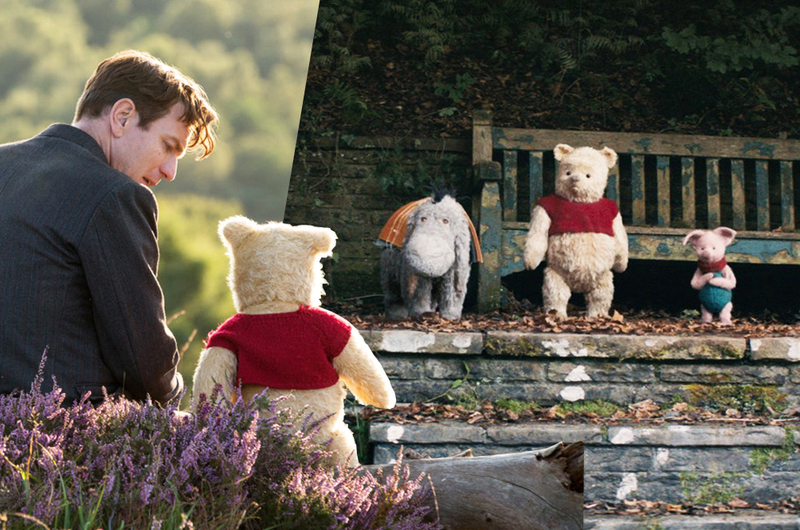 Christopher Robin wouldn’t be what it is without Winnie the Pooh and friends, albeit a more realistic-looking version this time. The lovable characters never fail to put a smile on our faces throughout one and a half hours of the movie. They make you want to go straight home and rummage through your old storage boxes to find your long-forgotten stuffed teddy bears! At least that’s what this writer felt like doing, until she remembered that her mother had discarded them all. But in all seriousness, Pooh a.k.a. the 'bear with very little brain' is not as silly as you think. He is no doubt the MVP of the movie. You'll understand why when we get to the unforgettable one-liners. They're bouncy, trouncy, flouncy, pouncy, fun fun fun fun fun! But the most wonderful thing about Tiggers is, I'm the only one! The song is almost poetic, isn’t it? And of course, we must give an honourable mention to Eeyore, the donkey who can never see the light at the end of the tunnel. Despite his negative personality, his depressing voice and tone will somehow still brighten your day in the most adorable way. Speaking of voice, the person behind Pooh as well as Tigger is Jim Cummings. In case you didn’t know, Cummings has performed in multiple Disney films, including Aladdin, The Lion King, Shrek, The Princess and the Frog, and more. 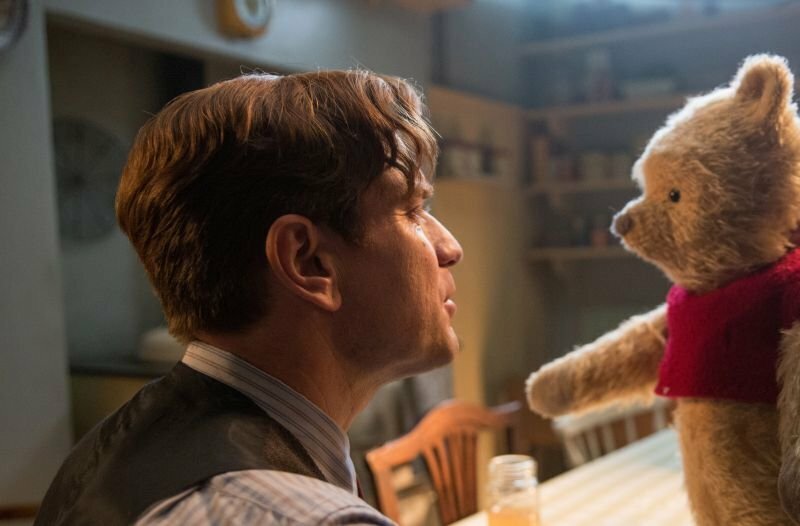 The best part is that his voice acting role in Christopher Robin marks his 30th year playing Pooh and Tigger because he has been behind the gentle voice you hear since 1988! The warm and calming tone he gives Pooh sounds almost like the tiny voice in your head whispering positive words to you whenever you feel down. Listening to Pooh speak could even put you to sleep, in a good way! He did such a good job on Pooh and Tigger, we can’t ever imagine them sounding differently. 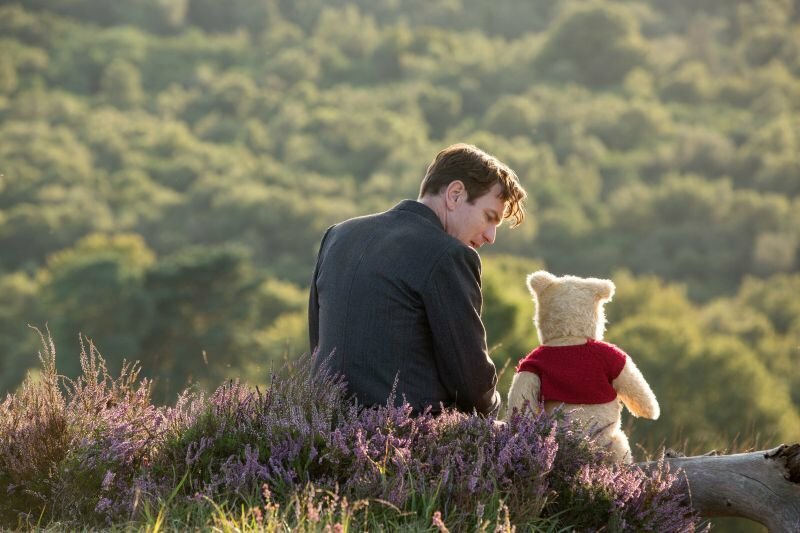 Watching the trailer alone, you can expect that Christopher Robin will be filled with silly and witty one-liners that will make a good Instagram caption. Christopher Robin: I haven’t thought about them in years. Pooh: Well, we think about you every day. Pooh: You saved us. You're a hero. Pooh: But I found you. These just warm your heart, don’t they? Especially that last dialogue. There are plenty more lines where that came from, so start compiling them in your head when you watch the movie! 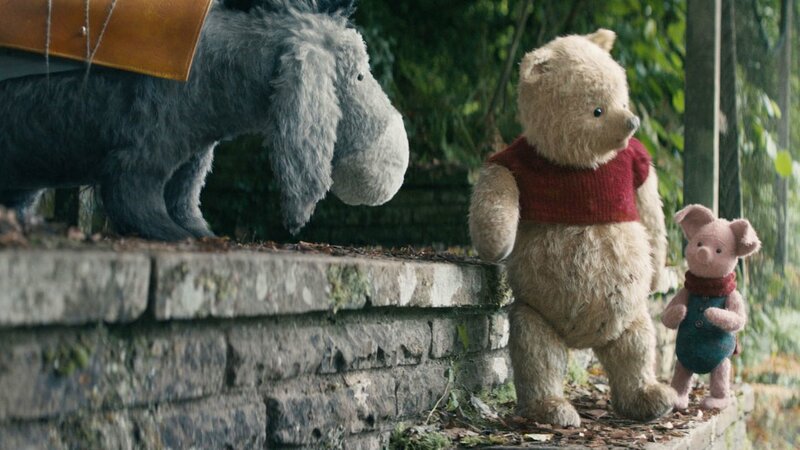 The fact that Pooh just oozes optimism, positivity, and sometimes, honey, you know that there are some important lessons to be learned from Christopher Robin. Although the movie stemmed from a children’s storybook, you’ll be surprised how much you can take away from stories that we read as children. As we go on this journey called Life, it is easy to forget what matters most in life, just like Christopher Robin did. But the movie reminds us that the most important thing is life is your family, friends, happiness, and well, life. Just as Christopher’s wife says, your life is happening now, right here in front of you. So, don’t lose sight and risk losing your life altogether. All you sceptics may be rolling your eyes at the sheer simplicity of the message, but when sh*t hits the fan, you're going to need some of that positivity. Trust us. 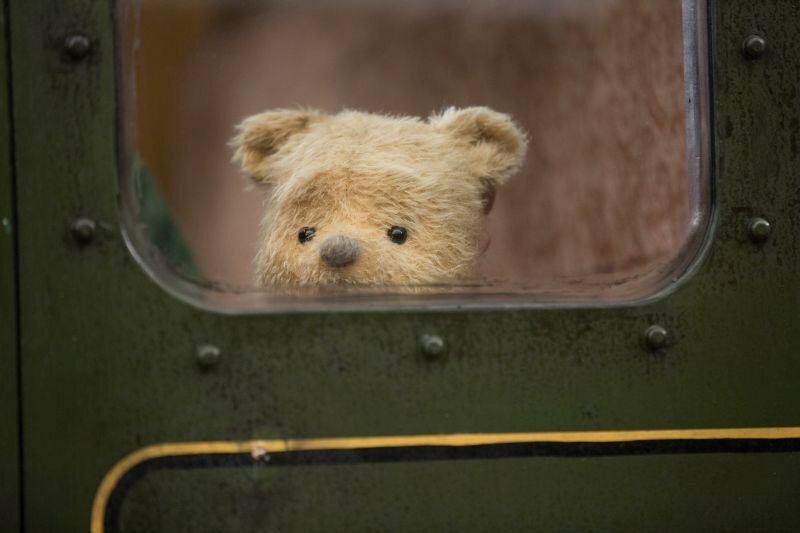 In a nutshell, Christopher Robin is not a perfect movie, but it is one that will melt your heart within the first five minutes. It is truly for the young and the young at heart. Gentle, charming, nostalgic and endearing, is how we would describe the film. And you should definitely bring your family, friends and whole kampung to watch it together! 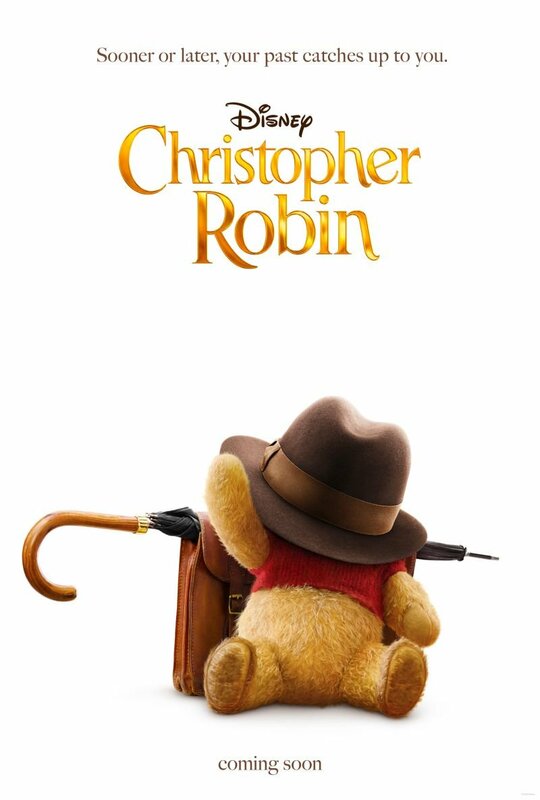 Christopher Robin is out in theatres nationwide on 16 August. Did You Know That A Malaysian Sang The ‘Crazy Rich Asians’ Theme Song?